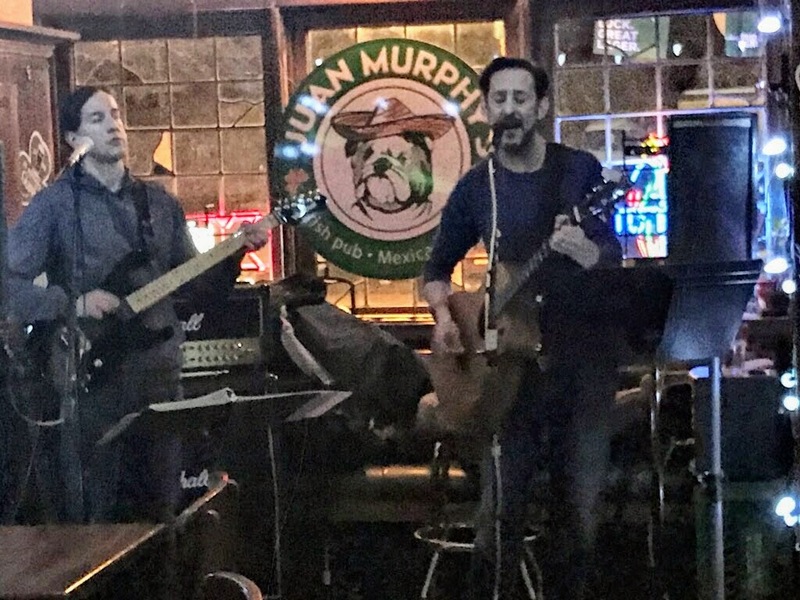 Seven Days Gone: "Two Days Gone" at Juan Murphy's -- 1/2 the band, all of the rock!!! 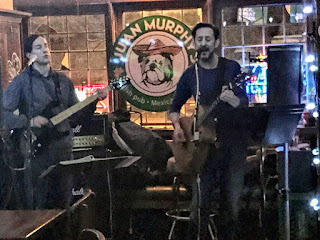 "Two Days Gone" at Juan Murphy's -- 1/2 the band, all of the rock!!! 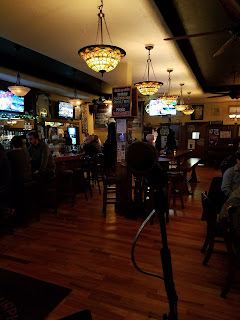 Thanks to the gang at Juan Murphy's for letting us rock the acoustic-electric duo version of 7DG on 3/11. We had a great time rearranging our set for the stripped down approach! Still, we can't wait to come back at full strength and blow the doors off the place. Thanks Grellan!! !